Freight Quote - Couriers and Bulky Goods Transport at Competitive Prices! Need something moved which is too big for your car, trailer or ute? We have a vast range of trucks at our disposal from standard one-tonne utes right up to 20 tonne semi-trailers. If you don't often use freight services or are just unsure, Freight Quote Australia can advise on the best method to move your freight. Get in touch and we'll help you with information on how to load your goods and provide a competitive quote for the transportation of them to your required destination. 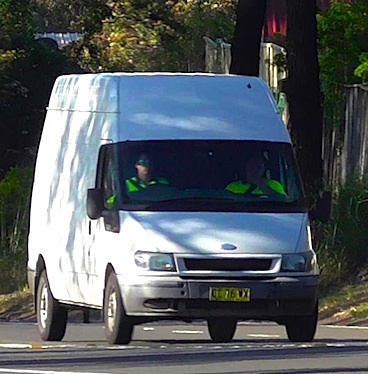 It's quite common for transport companies to receive same day courier Melbourne and Sydney requests. Our Standard Delivery courier service will see your goods picked up and delivered the same business day, within all the major cities including Melbourne, Sydney, Brisbane, Adelaide, Perth, Canberra and Newcastle. For same-day pickups we generally require booking confirmation before 10am. If you need the goods collected and delivered asap, consider booking an Urgent Delivery. Requests for a same day interstate courier is far less common, as it is a very costly way to move freight. If you're shipping long distances or between cities, then pallet freight might be your best bet. You will need to have a forklift available to load the cargo onto the transport vehicle, or alternatively request a hiab or forklift delivery service. Pallets need to be packed securely to ensure they remain stable during the transportation process. If your pallet is "top load only" (i.e. other freight should not be placed on top) then make sure you advise our staff of this. 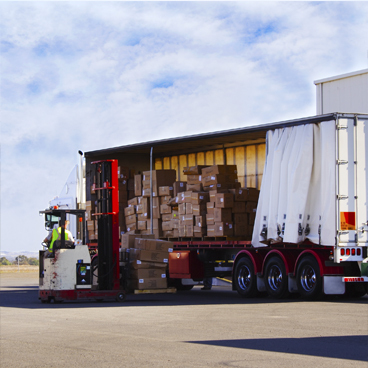 At Freight Quote Australia, we offer a wide range of service options for both the delivery of parcels and bulky freight items. When you require the delivery of fragile or sensitive goods, remember to package them in such a way that they are protected from knocks and bumps. Are you looking for a reliable parcel delivery specialist? – get in touch with Freight Quote Australia – your one stop transport and courier service. Whether you are buying, selling or simply relocating a shipping container, Freight Quote Australia can arrange shipping container transport to its final destination. While our main service area is Sydney and surrounding areas, we can arrange the transportation of your empty or loaded shipping container anywhere in Australia, through our network of partner container transport providers. 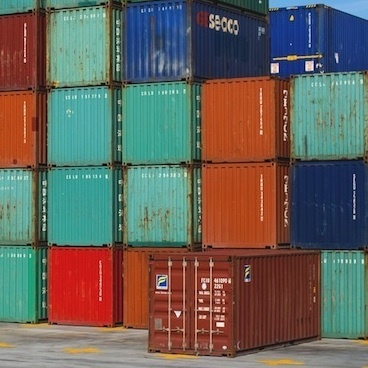 Did you know shipping containers can be the most cost effective means to relocate your home or large office. For more information on this service please Contact Us today.